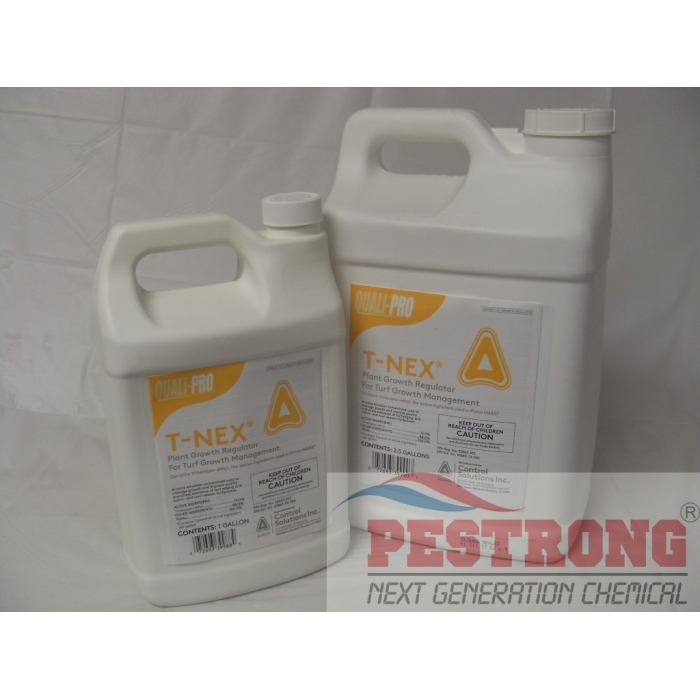 Where to Buy T-nex PGR, Quali-Pro T-Nex Plant Growth Regulator - 1 - 2.5 Gallon - $152.95 for Sale with Fast Free Shipping! 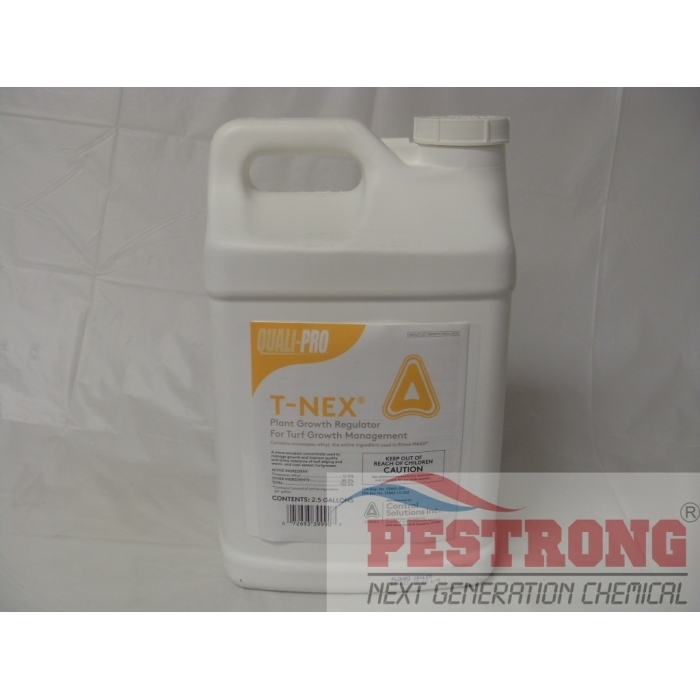 Quali-Pro T-Nex Plant Growth Regulator - 1 - 2.5 Gallon is a Generic Primo Maxx PGR that micro-emulsion concentrate used to manage growth and improve quality and stress tolerance of warm- and cool-season turf grasses. CoRoN 18-3-6 0.5% Fe 50% CRN Liquid.. Improves rich color, lateral stems and root mass development. 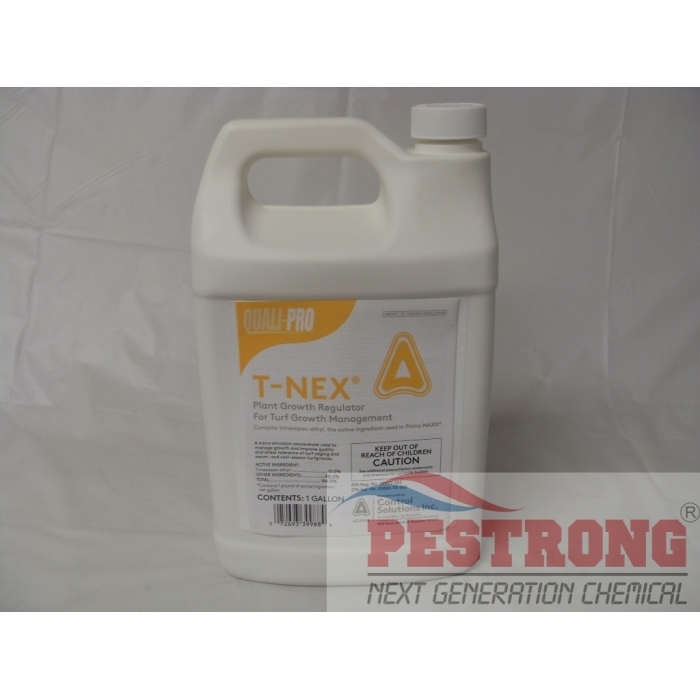 Helps produce healthy, durable blades in turf grass. Excellent plant growth regulator at a great price. You can definitely notice the difference after using this.